Did you experience a hard time camping with your kids on your last camping trip? 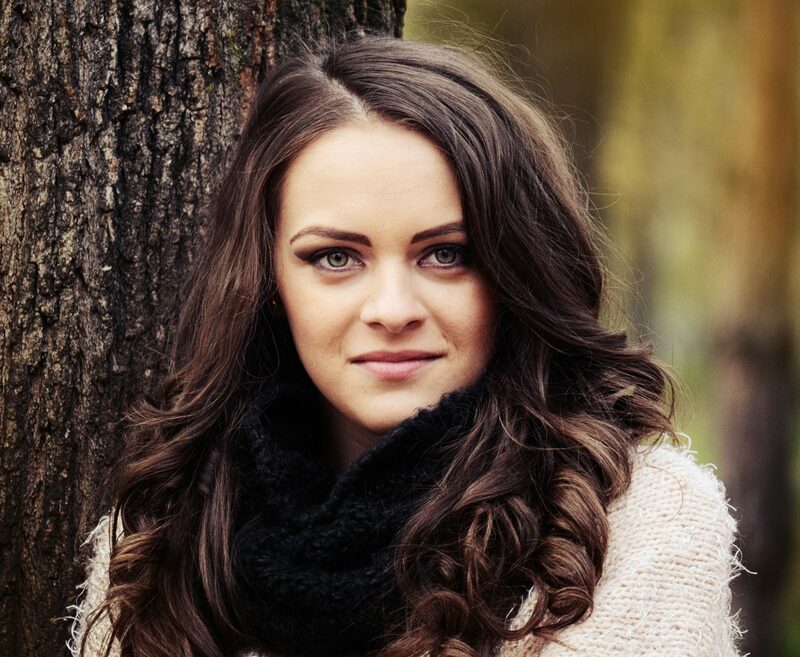 Do you need to make it more fun and a great experience next time? Well, wonder no more. This article is a perfect masterpiece with surprisingly awesome tips on all you need to know about camping with kids and how to make every activity memorable. Camping is the coolest idea for any kid with an adventuring spirit, only if you do so as they like. 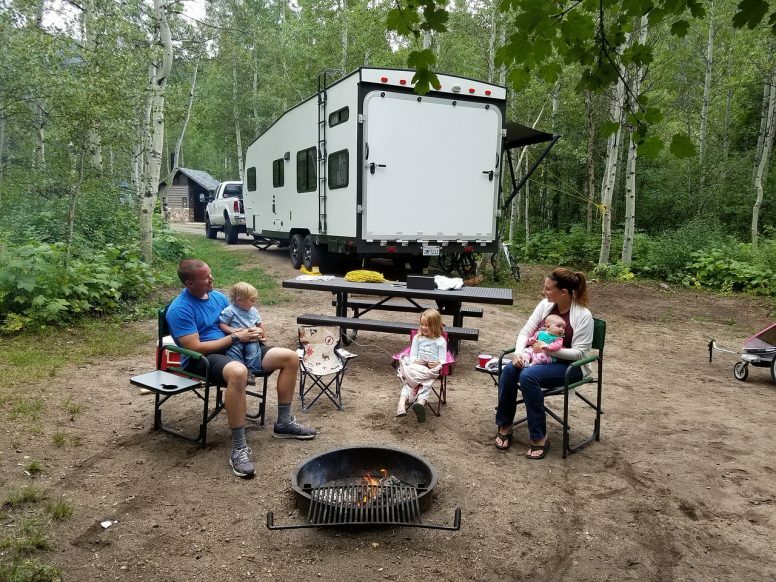 There is plenty of fresh air, night starlight, wildlife glimpses, and amazing scenery that make camping the best sensory experience for you and the kids. Kids will always take a camping adventure totally different from your thinking and perspective. 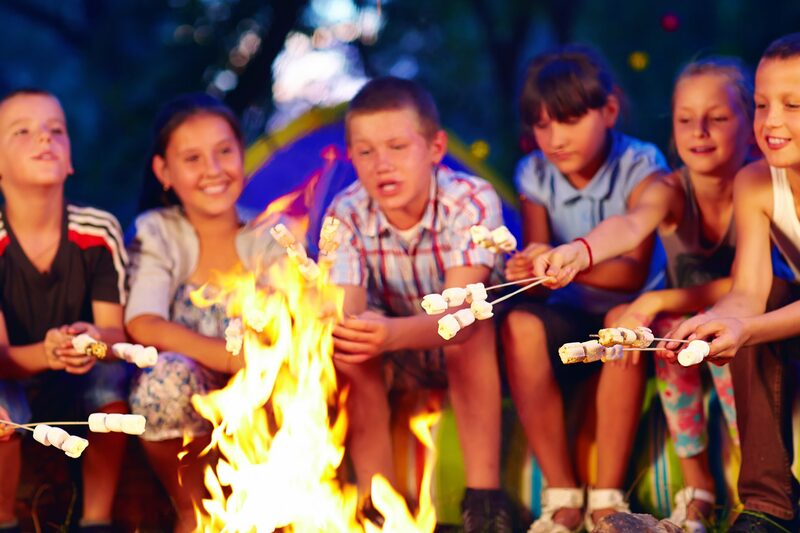 Whether doing it for the first or hundredth time, kids’ camping will always be different from the previous ones. Being attentive and careful to the kids during camping makes it fun for them. Determine what your the kids love. Plan a calendar camping date, the foods and clothes to carry, other necessary camping gear, and the best activities for the kids. A good plan will ensure that everything is available during the material day. During the summer, most kids will prefer swimming and fishing. You can train them on how to fish prior to the camping trip so that they will enjoy camping. If they acquire fishing tactics and knowledge on how to use the best fishing equipment such as baits, lures, and some good fishing rod, then you can be sure that they will enjoy a summer trip. A good spot will depend on what the kids enjoy. 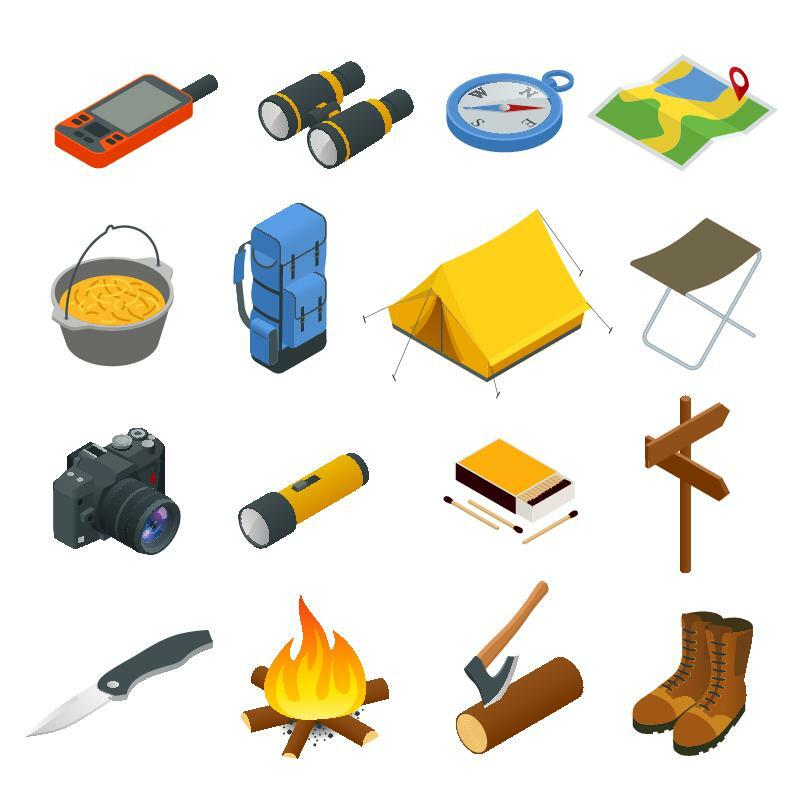 There are different camping spots depending on the level of your camping experience. In case you are a newbie, it is advisable to get to the camping sites that are fully developed with a ready fireplace, running water, and necessary requirements such as toilets, bathing showers, and emergency call attendance. 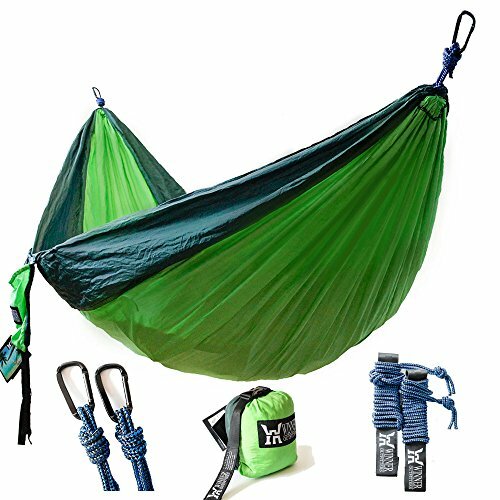 Providing the best kids’ camping gear will make them feel happy and comfortable. Depending on your planned checklist, ensure you pack all the necessary gear, considering what you will use only. 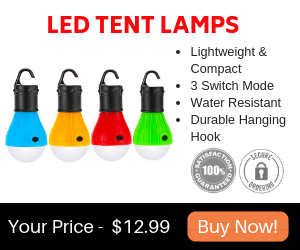 Let your list start with a camping tent, fire matches, headlamps, lanterns, and lantern fuels to provide light at night. A cozy sleeping bag and sleeping pads is very necessary camping gear for sleeping after kids have had a very busy and fun day. Explicit sleeping gear should be warm and comfortable with portable pillows, mattress, and extra blankets to offer great comfort, similar to when the kids are at home. Plan your meals depending on your taste and that of the kids. Your eating plan should include breakfast meals, lunch, and supper depending on the days to be spent while camping. Pack marinated meats on transparent packing bags, pack cut vegetables, and carry potatoes wrapped in foils. Remember that your kids will need more water and drinks during camping. Pack your foods in a cooler to ensure that they remain fresh throughout the camping period. Arrange your meals in a cooler by setting out meal by meal to avoid messing with the cooler temperatures. Remember condiments, a can opener, and other food serving utensils necessary during the camp. 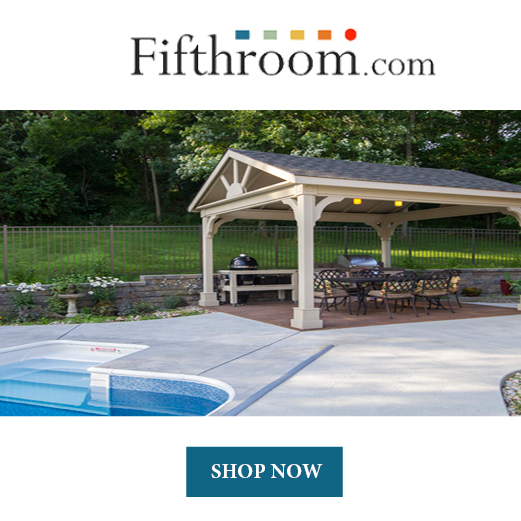 Carry swimsuits, rainwear, and sleeping wear for you and your kids. Ensure they have daytime clothes, hats and gloves, as well as walking or hiking shoes, water shoes, and slip on shoes for easy and enjoyable camping. Extra clothing such as jumpers for extra warmth is necessary since camping weather can vary. Additionally, you need to include personal equipment such as sunscreens, first aid kits, and insects repellant in your pack. Carry toothbrushes and toiletries, as well as a bathing soap. Remember to carry prescription medications and be keen to use without any omissions. Various camping spots will offer different experiences. If it is near a body of water, the kids will love to practice fishing, which is why you need to have packed equipment for fishing. Other locations will encourage different activities such as hiking, cycling or biking, and boating. 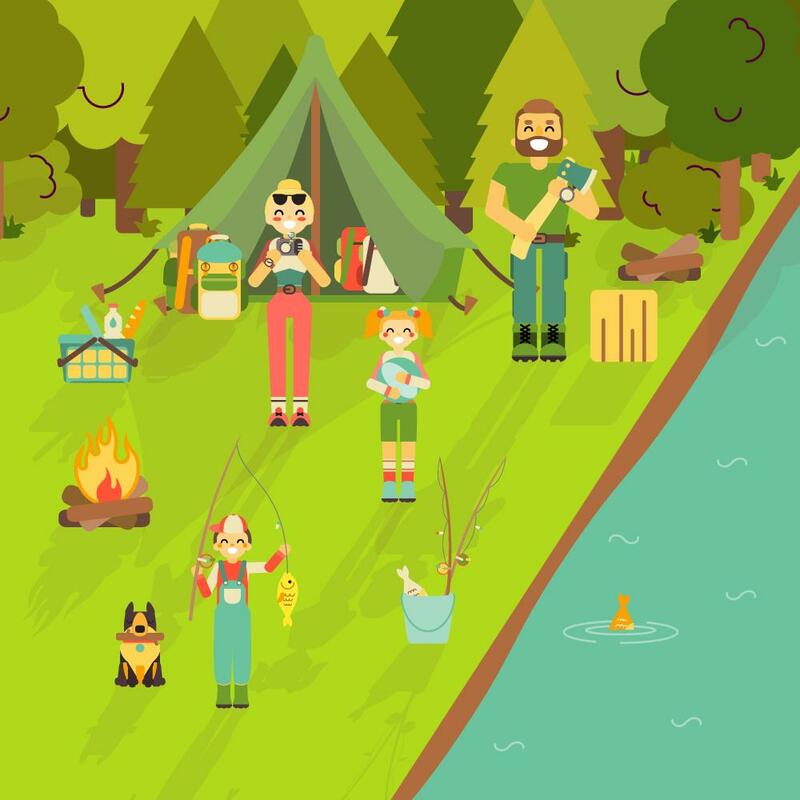 Hiking, fire flickering and poking, scavenger hunting, art creation, crafts, and fishing are activities highly adored by most kids while camping. Carry a gear that suits what your kid loves. If a camping site can allow multiple activities, then you can consider providing multiple gears. However, be careful to practice each activity at a time that will be safe for all in your family. Your camping spot needs to be very safe and secure for the wellbeing of the kids. Be careful of drop off spots so that kids avoid injuries from slipping and falling. You need to keenly monitor the kids' activities to ensure that they do it safely and are able to enjoy. Whether fishing, hiking, mountain climbing, or hunting, let them do so as you watch. Carry a fishing emergency kit to cater for conditions such as running short of food. Remember a camera to help preserve the memories. Toys and flickering sticks will keep the kids entertained as the meals get served. Ensure you are familiar with your camping sitemap before taking kids with you. Get all the necessary area information for the well-being and safety of your family. Visit the area prior to the camping activity to familiarize yourself with it and get a clear notion of all that your kid will need to be happy and jovial. 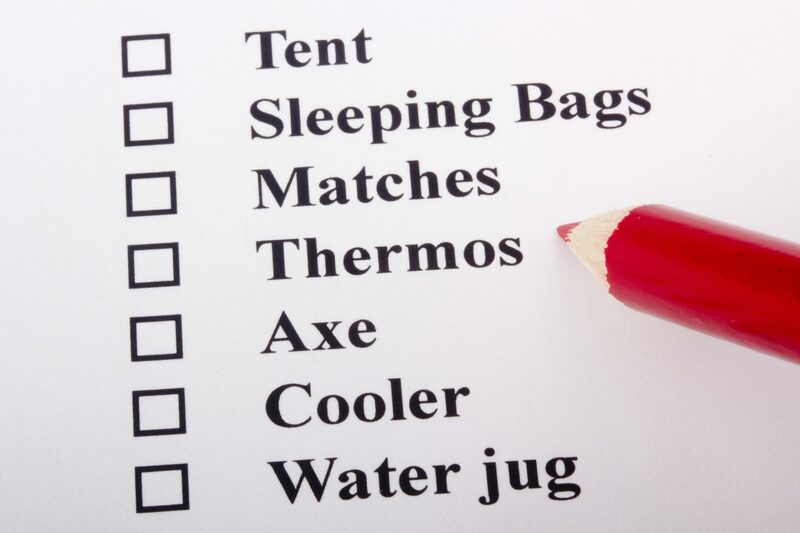 And finally, carry the prepared requirements for a fun and awesome camping experience! Hi, I’m Demi. I do blogging on everything I know about enjoying and surviving the outdoors. Wherever you love to go, you will find interesting and informational articles on my blog. You can learn more about me here.